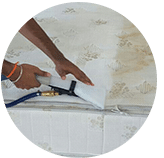 Our company pro cleaner team offer for our new and existing customers, the best professional carpet cleaning service in Kuala Lumpur, Malaysia and its surrounding areas. 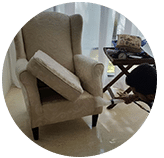 Carpet cleaning is mainly use for two reasons, as it enhance the appearance of the living room or the office, and it is the main area where dirt, pets hair, pet urine, dust mites, and other allergens can be found. The dried clean carpets to can help improve your health by improving the quality of the indoor air environment. Carpet and rugs cleaning can be a highly technical and daunting task for residential and commercial unit. 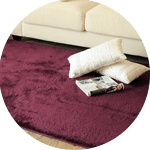 If the cleaners are not professional or the cleaners are trained improperly to handle the area rug material, they will damage the original state of the carpet which will it will then require restoration work. 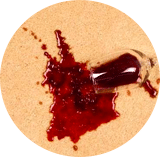 There are many types of area carpet material in the market that we provide cleaning and stains removal service; e.g, Acrylic, Blends, Nylon, Olefin. Polypropylene. Polyester, Wool and many more. Of course with a variety type of carpet material, then the carpet cleaning in the daily cleaning role has become a time consuming task for the owner if he does it on his own. 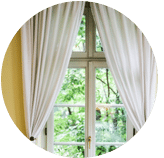 At our lean company, our friendly business and cleaning specialist team is able and committed, has years of experience in this industry, highly professional in handling your area rug’s well using water and other eco cleaning products. 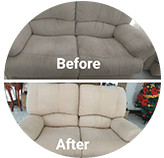 Also if the cleaners are not well-trained in the proper method and solution to use to clean the carpets, the cleaning and maintenance of the carpet condition will not be achieved; or worse, reduce the shell life of the carpet material in the long run which may need repair. 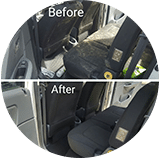 Our top team are well trained to help you care in cleaning floor carpets, mattresses, car seat interior, and house upholstery as well as to remove any stains. We will move furnitures at the customer location if needed before the carpet cleaning commences. Let us help you ensure your carpet gets cleaned today. Please call or drop us an email now, to get your FREE quote and book an appointment for carpet cleaner at your locations. 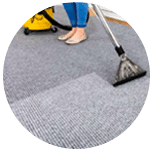 Our customer service team will reply to your request within a few working hours to find out more and discuss further about the carpet cleaning service that you need. 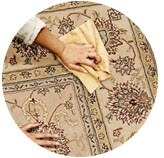 Subsequently, we will issue you a quotation and an invoice for the professional carpet cleaning service. 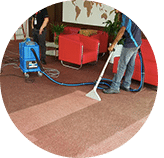 Our carpet cleaning service is available in Kuala Lumpur such as Ampang, Bangsar, Taman Tun Dr Ismail, Wangsa Maju, Mont Kiara and other areas in Klang Valley. Speak to our team to enquire more about the carpet cleaning service that we provide in your area. I have a special request for the carpet service, can this be done? 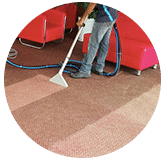 We understand that sometimes our customer have special requests for carpet cleaning service with regards to time of cleaning eg after office hours cleaning. In this scenario, you can contact our customer representative team at 017-232-6491 to discuss your carpet cleaning request.